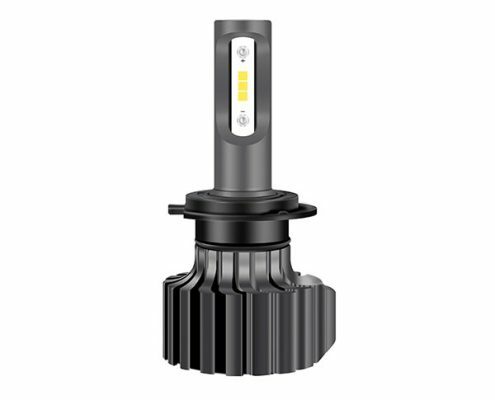 Unique design economic all in one silent CSP LED headlight for car 36W 4000lm 6000K for sale from reliable China factory, single baem H1, H3, H7, H8, H11, H10, H16, 9012, HB3, HB4, P13W, 5202, PSX24W, PSX26W, 880, 881, D1, D2, D3, D4 and dual beam H4, H15, H13, 9004, 9007 available, with 1mm thickness copper PCB, E-mark certificate compliant, suits for MPV and other vehicle. 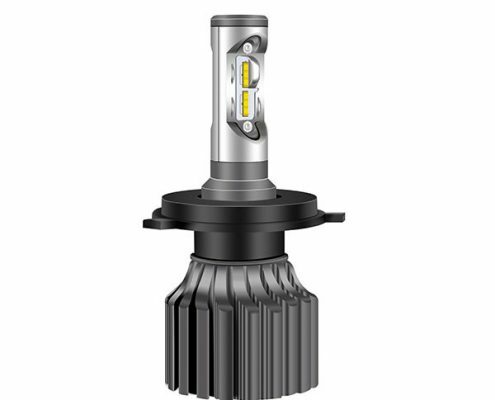 LVT AUTO is your best supplier for LED headlight kits of all vehicles brand ! Our passional and experienced team is ready to help you with any questions or issues with LED headlights. 1. Brighter: provide us with protection when driving at night. The brightness of the LED headlights is 3 times higher than the halogen headlight ! According to a report, after the brightness of the car headlight is improved, the night driving accident is reduced by 80%. 2. Wider: upgrade to LED headlights, the width of the lighting area is 2 times wider than the halogen headlight. There are no blind spots on both sides of the road. It is possible to find areas where ordinary headlights cannot be illuminated, making driving safer. 3. 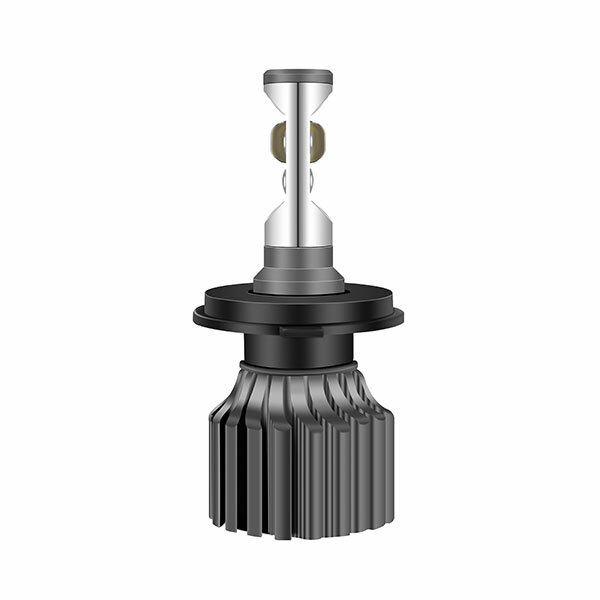 Farther: upgrade to LED headlights, the illumination distance is 2 times farther than the halogen headlights. In the high-speed driving state, we can discover the situation in front of the road in time and enjoy the comfortable and relaxing driving! 5. 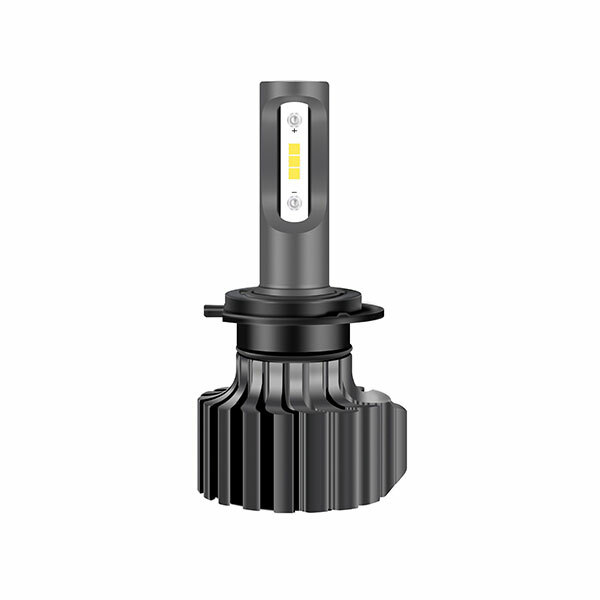 Color temperature of LED headlight is around 5000K-6000K , which is closer to daylight, people are easier to adapt, driving at night you will not easy to fatigue. 6. 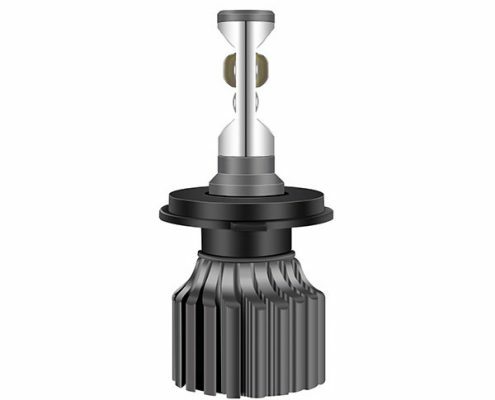 LED headlight life span is 60 times of ordinary halogen headlight bulb, minus the trouble of replacing the bulb. 7. 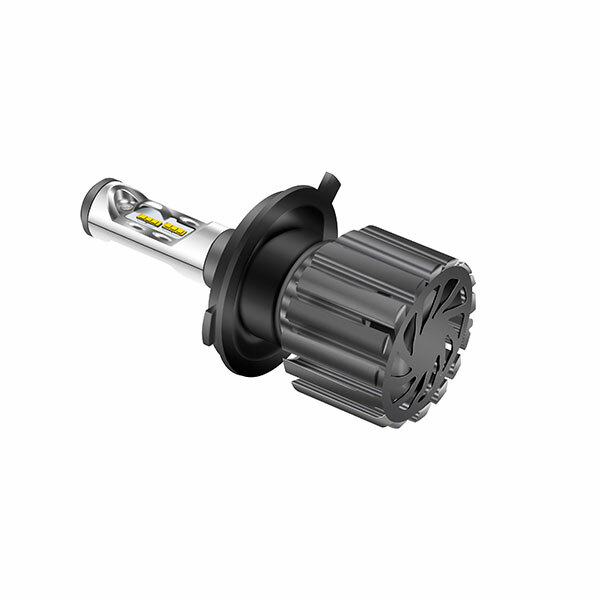 LED headlight power consumption is 1/3 of the halogen lamp, which will save a lot of fuel and cost once lighting for many years. 8. Cool decorative effect, switching to LED headlights and you can even beat luxury car, not even metion the same car model. 9. 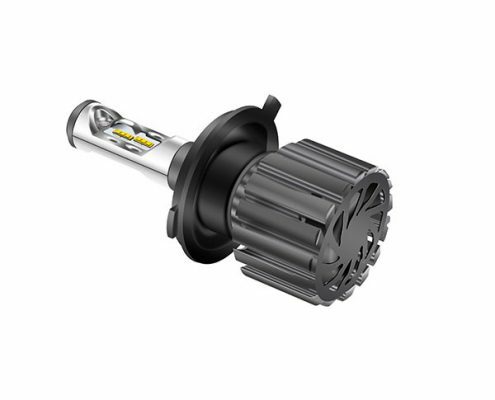 The LED headlight is cost-effective and requires no installation experience. 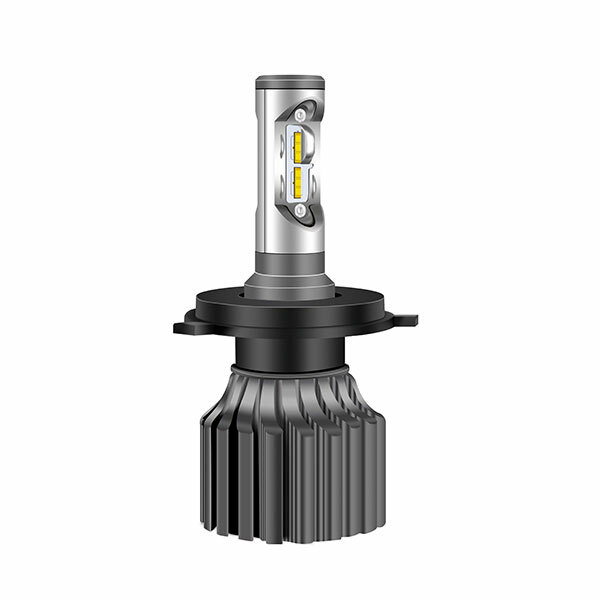 The original halogen headlight can be replaced directly without changing or damaging any original car wiring. No need to add stabilizers or other accessories. Previously, LED headlights used to have problems with excessive heat and the light not having a direct direction. This is because with an LED, the light spreads everywhere rather than focusing on one spot. Which is why new technological advances were introduced to make car LED lights much efficient. One of them is called CSP LED. CSP stands for Chip Scale Package. The CSP was made to eliminate the use of a PCB directly and it was also made for its small size but efficient and easy use. 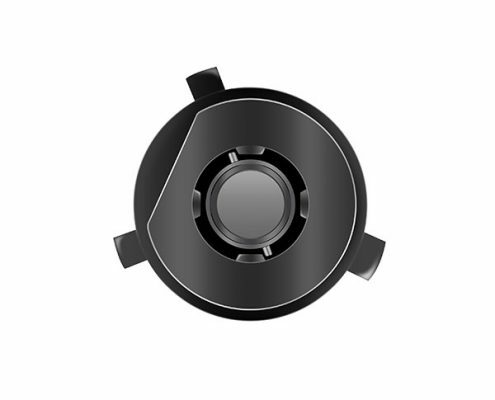 The features included in a CSP LED are very comprehensive. A CSP LED chip can be directly connected to the PCB board. Unlike a normal SMD or LED bulb, the heat from the PCB board does not melt the CSP LED chip. The light emitted from the CSP LED chip is quite intense, keeping in mind that it uses the least amount of energy. A CSP LED chip does not require a holder or an alloy wire. This means that not only production costs will be reduced for LED producers, there will also be less chances for defective products. CSP LED chips have a less chance of breaking or bursting as well. The main benefits of CSP LED chips are that it is a better dissipation of heat, the light emitted is brighter than normal lights, less usage and wastage of energy, flexible and easy to use, no holder or alloy wires attached. As CSP LED chips have already been discussed, let us move on to SMD LED chips. 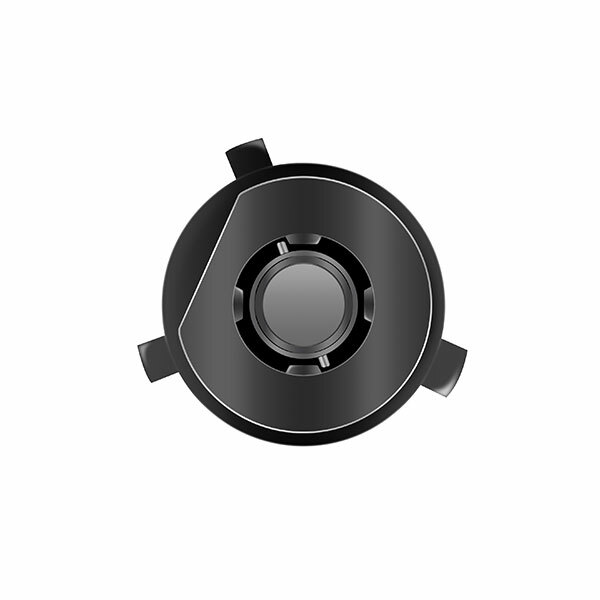 The SMD LED chips have LED chips permanently attached to the circuit board. Their size can be as small as they can get. SMD LED chips are often attached behind phone screens as well! SMD LED chips are known to have more than two contacts and more than 3 diodes on a single chip. This is what makes these LED chips so versatile. SMD LED chips can produce up to 50-100 lumens of light per watt. The brightness is good for home lighting and other indoor, outdoor applications, but not brighter enough for modern automotive lighting. COB LEDs stand for Chip On Board. The main difference between SMD and COB LED chips is that COB LEDs have more diodes. With COB LEDs, colour changing light cannot be produced because of only 2 contacts. Whereas colour changing light can be produced in SMDs. An outstanding disadvantage is that COB produced a lot of heat than SMD and CSP LED chip, make it not ideal for automotive lighting. All in all it can be concluded that CSP LED Headlights are more efficient than any LED headlights.